It contains the petrologically most important magmatic rocks subdivided into the four main groups: plutonic, volcanic, pyroclastic and volcanic glass. It brings information about texture, structure, mineral, modal and chemical compositions, and classification principles applied to selected real samples of magmatic rocks. The Atlas of magmatic rocks is interactive and its authors welcome any suggestions as well as collaboration during its extension. 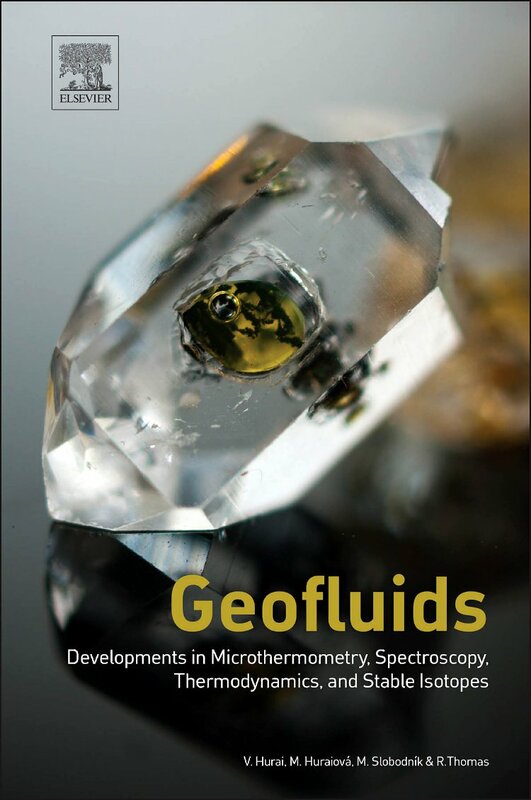 Save 25% on our new book just use discount code EARTH215 when you check out Geofluids.